One of the key features to explore when purchasing a vent hood is the CFM. 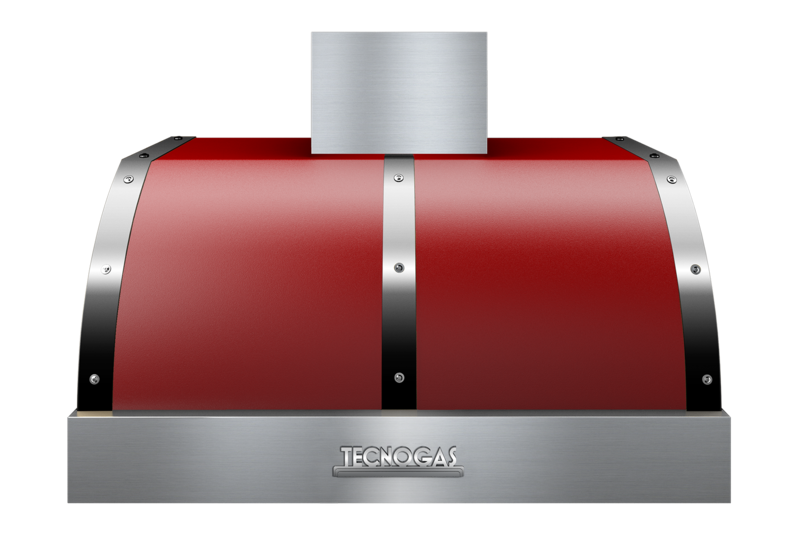 Measured in air removed in one minute of operation, typical gas ranges need 600 CFM. Our DECO and NEXT collection hoods meet these standards, and our PRO line offer hoods 1200 CFM. Consider the requirements of your range and the size of your kitchen ventilation to choose a solution with the proper CFM. Next stop on your journey ventilation hood? Filters! The purpose of the filter is to remove grease-saturated air that can quickly fill the room after cooking. Most hoods as with either a mesh filter or baffle filter. All Tecnogas UPPER ranges use baffle filters, known for their low noise levels and low maintenance requirements. They're even dishwasher friendly! Both our DECO NEXT collection hoods and deliver the ability to choose from either a high power setting 7-minute or a 30-minute silent low power setting, plus auto shut-off option for added convenience. This ability to change speeds ensures your vent hood is prepared for all cooking experiences. Ventilation need not be the afterthought. Ventilation design is evolving, providing functionality WITH great design. 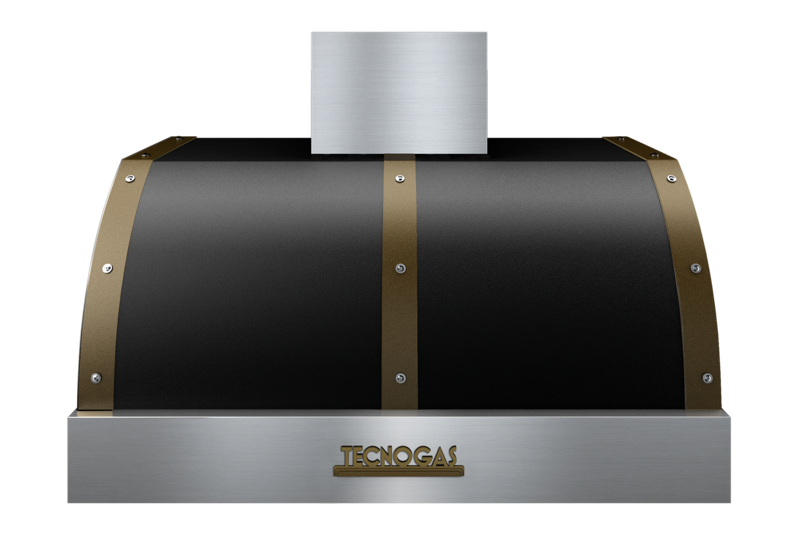 Tecnogas UPPER hoods are offered in a variety of colors and finishes that will complement your range and create an inviting environment that kitchen is comfortable for you, your family, and your guests.